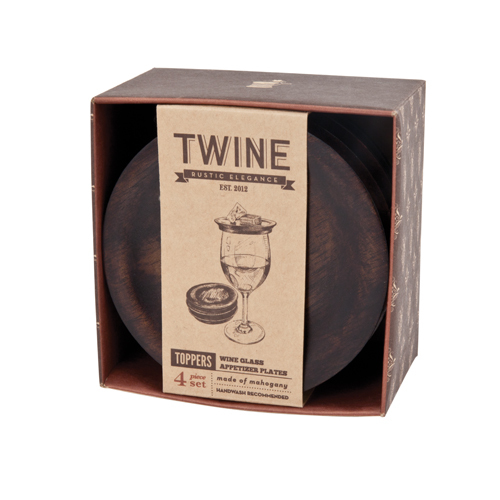 Make entertaining fun and easy with these mini appetizer plates. 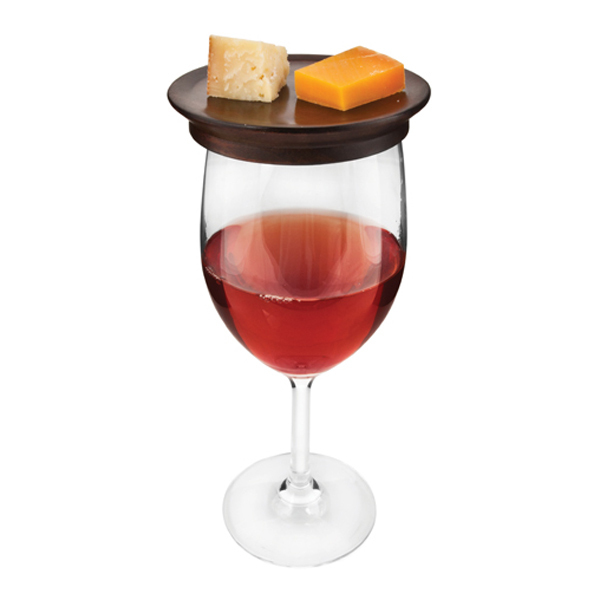 Designed to rest on top of a wine glass, guests will enjoy a free hand to grab snacks and goodies. These mahogany plates are sure to impress!